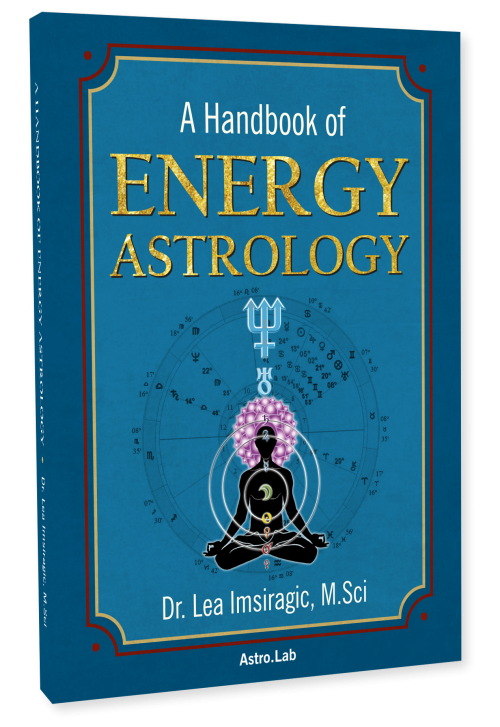 Dr. Lea Imsiragic combined all her expertise (medicine, acupuncture, Energy Psychology, flower essence therapy) with astrology in order to create this unique astrological system for diagnosis and healing that is presented in this book. 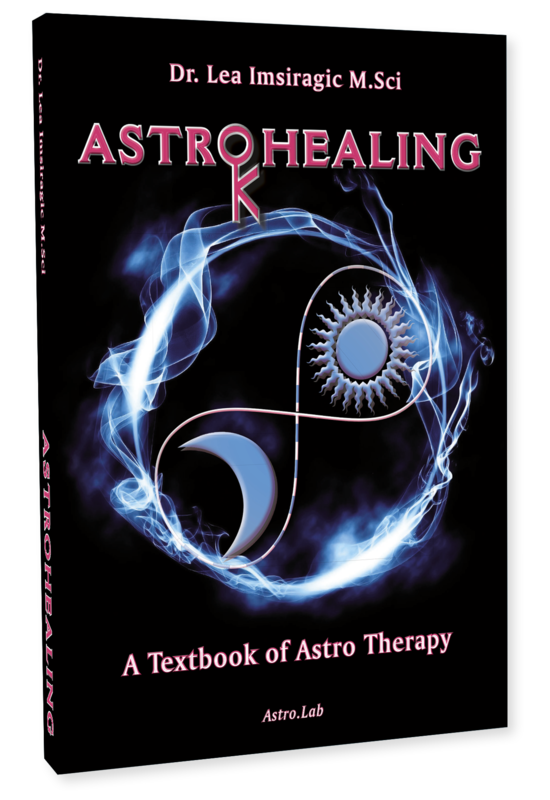 With AstroHealing book you will be able to understand and heal your challenging aspects at all three levels – mental, emotional and physical. You will also learn the correspondence of different vibrational essences (Flower, Animal, Gem and Environmental essences) with planets, signs, houses and planetary aspects. Each planetary aspect has a correlation with specific energy and emotional patterns. With AstroHealing we can heal our challenging aspects in all three levels – mental, emotional and physical. We do this by learning the correspondence of different vibrational essences (Flower, Animal and Gem essences) with planets signs, houses and planetary aspects.